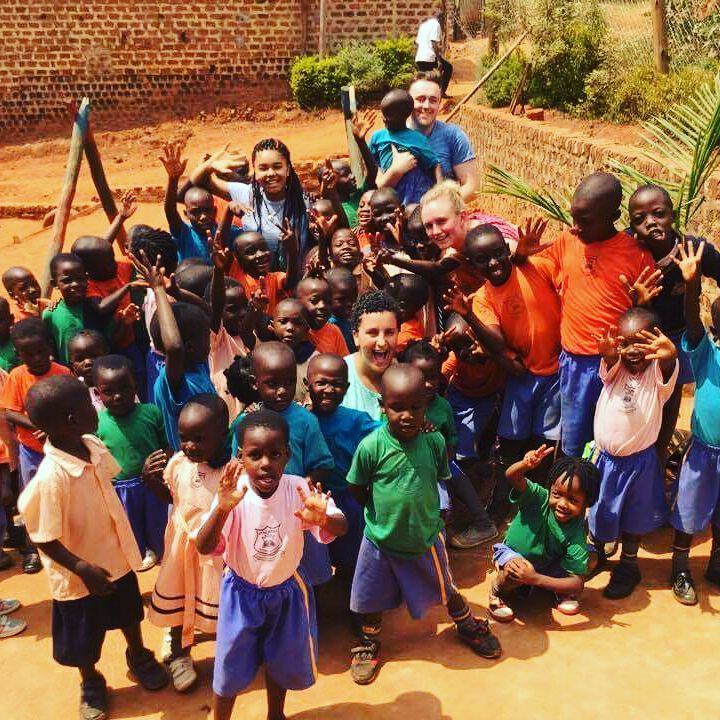 Last year, I spent a month volunteering in Uganda with Irish charity Nurture Africa. I was part of their student ambassador program, a role that led me to become one of three DCU student ambassador’s of the charity. It’s funny, I simply responded and sent a CV to an email circulated around to all DCU students for the ambassador role in October and thought nothing of it. Within a month, I was an ambassador for DCU helping to recruit volunteers and planning a trip to Nansana for the following July. To this day it remains one of the best decisions that I’ve ever made, an almost life changing experience. I spent almost a month working with Nurture Africa in the bustling suburb of Kampala known as Nansana. I was part of the general skills program working alongside other volunteers involved in my program, nursing programs and also primary and secondary teaching programs. Some of the work I did included construction, painting, gardening, library outreach programs in local schools and also work on Nurture Africa’s sustainable livelihoods program. The third world is hard hitting, your concerns are no longer whether you can get the new iPhone but rather if you have a phone at all. Kids play football barefoot all day, many of us aren’t happy if we don’t have the new Nike football boots that Ronaldo was sporting on the telly last night. Life is different, simple but ironically happier. We don’t appreciate what we have – Ugandans do. People are happier, some of the nicest people I know are locals I met that July. The work was exhausting, not helped by the sapping humidity and my legs riddled with mosquito bites, but it was worth it. As a student, I would definitely recommend taking the time to volunteer. You’re not going to change the world spending a few weeks volunteering, the initial impact is actually quite small. Don’t be disheartened though, it’s the little things. What you do is like planting seeds, empowering and giving people the tools to learn, grow and thrive. In our spare time we travelled. First to the north of the country to a place called Jinja, an absolute paradise. We spent the whole day white water rafting across a 30 kilometre section of the river Nile, arguably the best experience of my life. Another weekend was spent on a three day safari across Uganda’s national park. Between driving across the African savannah and camping in the wild with hippos and baboons just outside our tents, it was a crazy experience. The whole experience was incredible, from the fundraising and recruiting at home, to the work in Uganda and the way of life. It is something that will stay with me for the rest of my life and I’ve no doubt that I will return in the not so distant future.